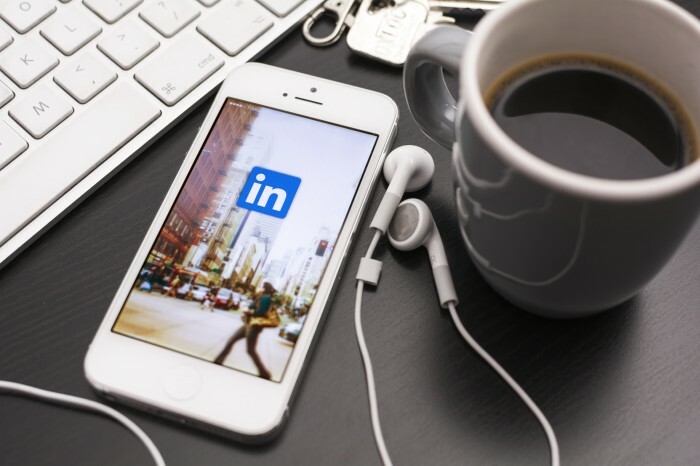 Did you get the call for your next job via LinkedIn? No? Just a sec, when did you post your last status? And what was it??? Well, did you post any? Many LinkedIn users do not care about the status bar at the top, but if you are really looking forward to see more job leads, you cannot afford to miss this. It helps you stand out in your network and even creates a memorable reputation among your connections. But, obviously you have to be careful and smart in making your status updates. To get high engagement on your status, you need to share something informative & useful. For this, you may choose among industry insights, or company news. Doing this is not difficult, as you can simply adjust the settings of Pulse preference. Help other professionals with well written posts that relates to your work as well. You may get some ideas from influencers and even pick some success stories or upcoming trends. Randomly share a good motivational or inspiring quote. And yes, do not forget to give credits. If any picture, video or infographic interest you and you believe that it might help your network too, then do not hesitate in sharing it. If you like any status posted by anyone from your connections, feel free to share it. To engage with your network, asking questions is one of the great tricks. You may ask questions based on any certifications or technology, or even ask for recommendations. Or simply you may post some article and ask for its feedback from your connections. Be active in the groups that you have joined on LinkedIn. Take part in the discussion that happens there. If you post something on groups, it would be visible in your status as well, which is a good sign to show your activeness. If you are planning to be a part of any event, conference or a workshop, you may post that as well on your LinkedIn status. In addition, you may also ask others to join you. To lighten the mood, humor is always welcomed. Be innovative, be relevant and share some good jokes, or funny memes to lighten the mood. Once a week, atleast, do update your status on LinkedIn, and after this cheat sheet, it surely won’t be a task. No Lego Movie for India! Should Indian brands too create Original Content? Ankur Tandon leads the marketing functions at Career Builder India. He has an extensive experience of 14 years & his core strengths are innovating campaigns for Digital, Print, and Radio. His exposure includes National Media Planning & Buying, Designing Global events & their marketing, production, Manpower Planning, Sales & recruitment Training, Marketing spends with Effective ROI & Analytical approach. He has a background with business development in Mobile, Technology, Hospitality, & Banking domains.